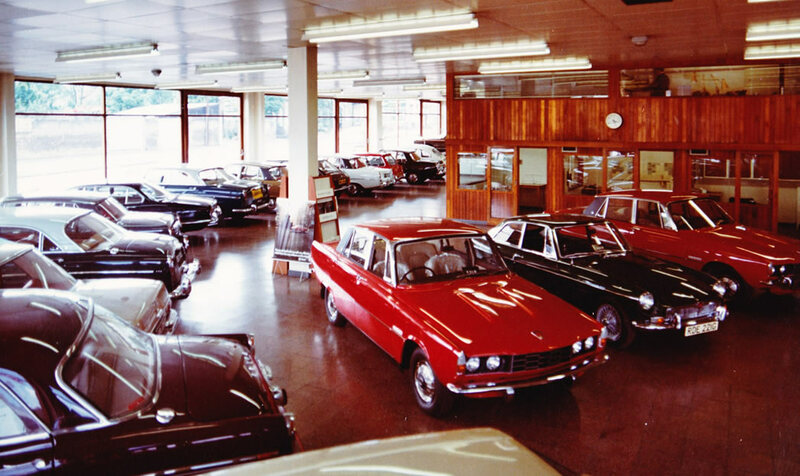 Wallis and Son will be celebrating 80 years in the motor business this year, but their illustrious history goes back quite a bit further than that and spans more than the motor car trade. 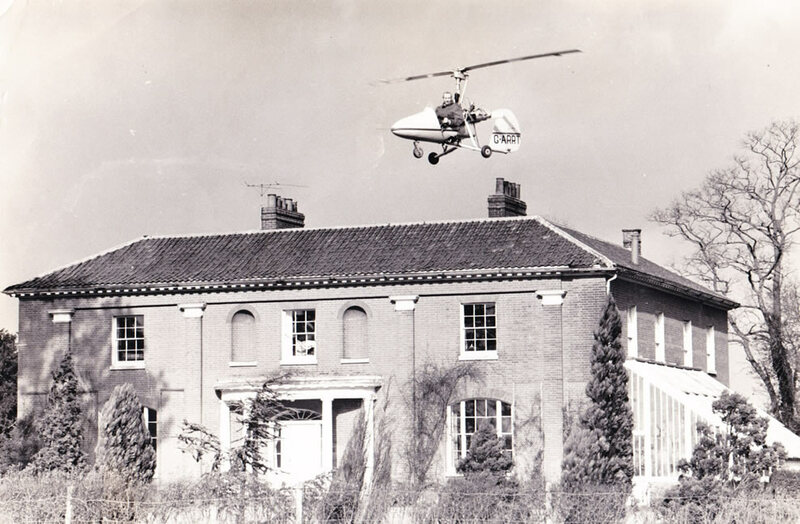 Indeed, the beginning of the Wallis family’s interest in motoring can be traced back more than 100 years, with Cambridge brothers Horace and Percy Wallis and their interest in cycles and monoplanes. 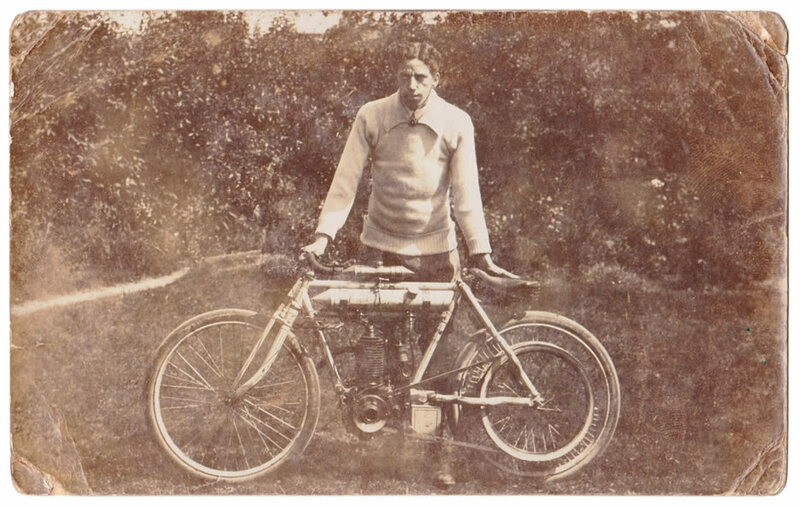 Percy Wallis with one of his cycles. 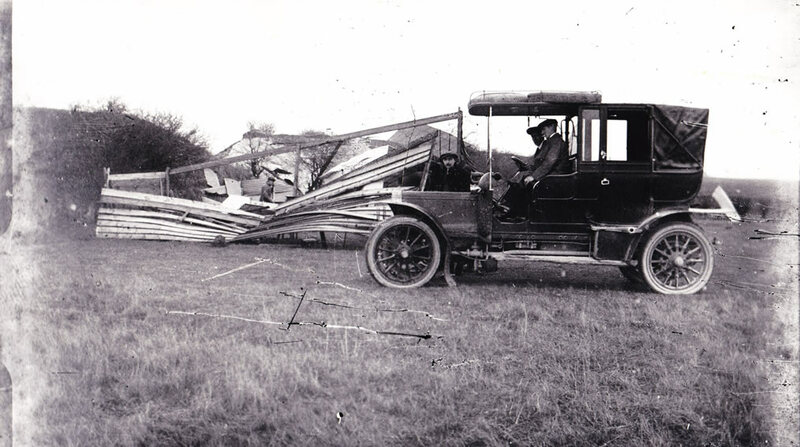 In 1908, Percy and Horace Wallis witnessed the Wright Brothers demonstrating their monoplane at Le Mans. Enthused by what they had witnessed, and already well-versed in building motorcycles, the Wallis brothers decided that they would use their knowledge of bicycle engineering to help them create what they hoped would be the lightest aircraft in Cambridge. Using the shed at the back of their parents’ home at 12, St Barnabas Road, Cambridge, these young inventors set about building their plane with a steel tube framework. 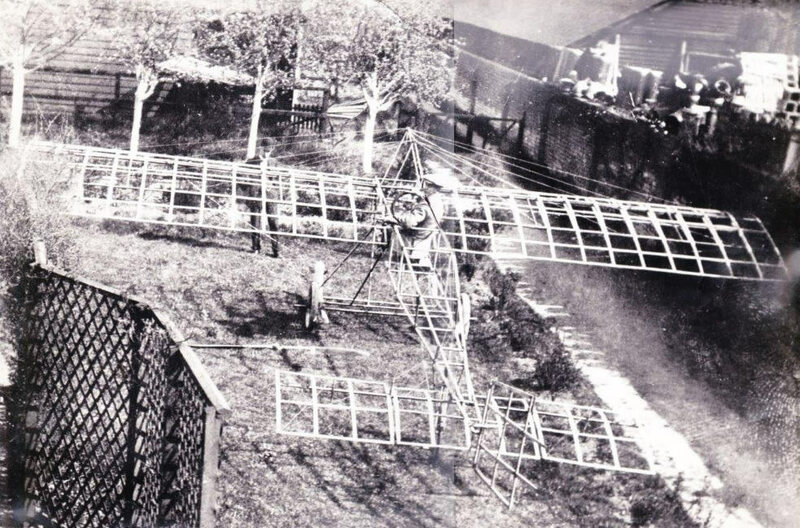 It measured 25ft long with a 30ft wingspan, was mounted on two wooden skids and had a 16 inch bicycle wheel mounted on springs as a tail wheel. As can be seen in the photograph below, its wingspan was the width of the garden. The plane was unveiled in May 1910 and tested the following July. Reports from the time tell of how the plane ‘hopped’ – quite an achievement considering neither of the Wallis ‘pilots’ had ever learned to fly! However, the dream was cruelly ended when, between October and December of that year, a freak storm completely destroyed the plane. Their dreams thwarted, Horace and Percy were called back to the family’s grocery business by their father, who had invested quite a sum of money into their sunk venture and was unable to finance it any further. 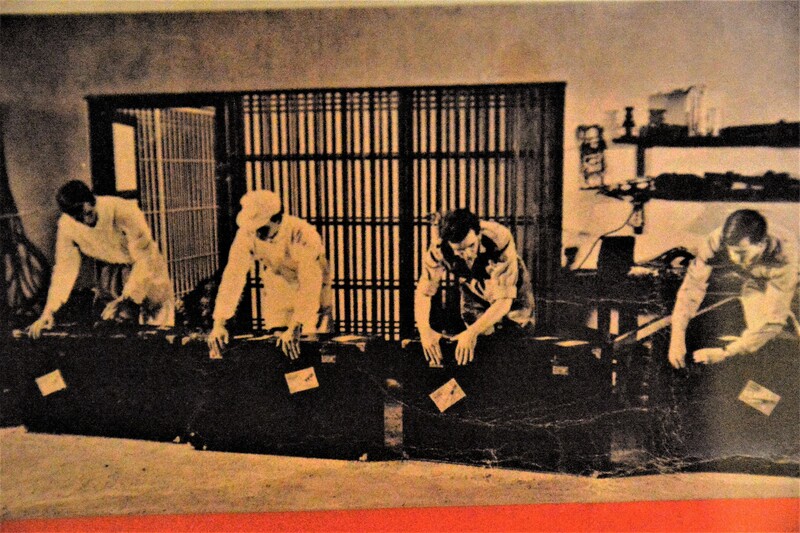 This may have been seen at the time as a failure on the part of the Wallis brothers, but 70 years later it was proved that their venture would, indeed, have been a success. Wing Commander Ken Walis, son of Horace, built a copy of his father’s and uncle’s plane using photographs to gauge the build and measurements. In 1980, he proved that the Wallbro would indeed fly. Percy and Horace Wallis might not have lived to fly their dream plane, but they could rest in the knowledge that their time and efforts had not been wasted. Wing Commander Ken Wallis did much in his life to ensure that the Wallis family connection with motors – including flying machines – would continue well into the twentieth century. Ken was an outstanding pilot with an equally impressive past military career, which included flying Wellington bombers in the RAF. 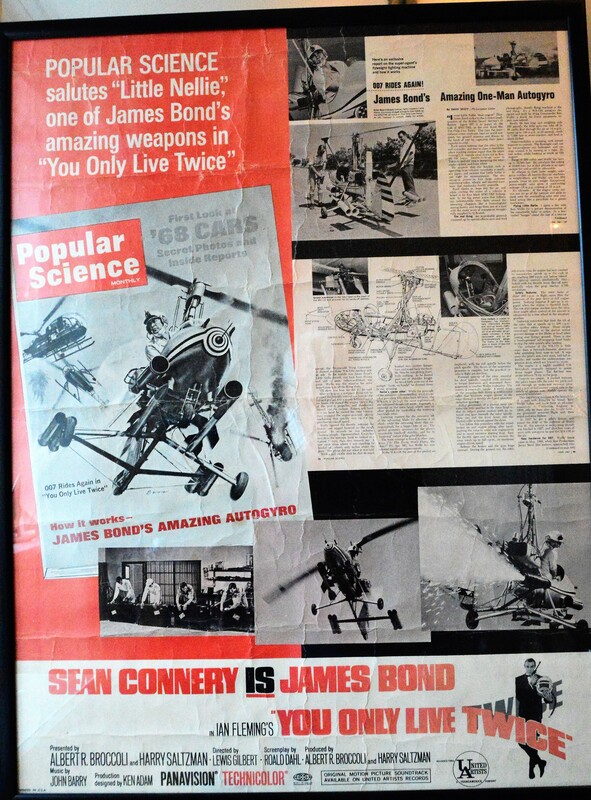 He set up Wallis Autogyros Ltd with his cousin Geoffrey (son of Percy Wallis) and became a leading advocate of the autogyro, which had been popularised in the 1969 James Bond film You Only Live Twice. 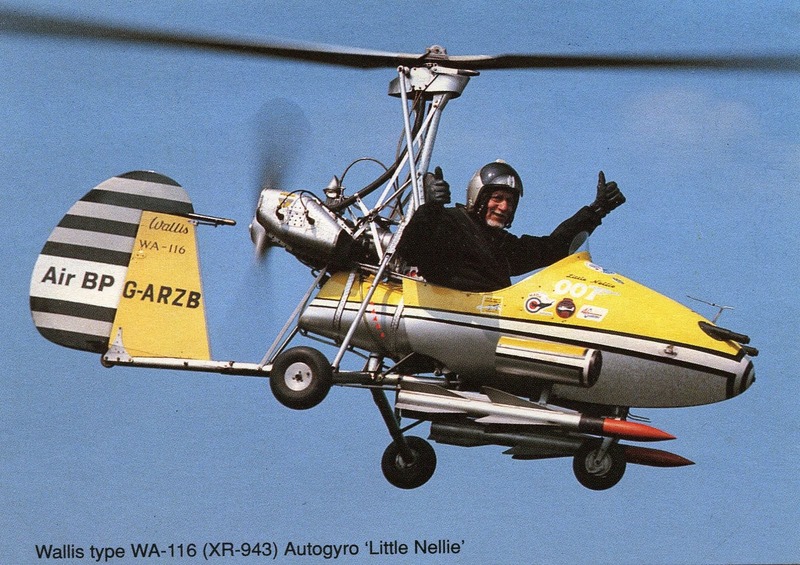 Ken Wallis piloted the gyrocopter for all the film’s action scenes, which necessitated more than 80 flights in order to capture the required footage for the film. As well as vindicating his father’s and uncle’s efforts by proving that their monoplane was capable of flight, Ken Wallis enjoyed a number of other flying exploits and went on to achieve honours for them, including a gold medal from the Paris-based Féderátion Aéronautique Internationale (FAI). 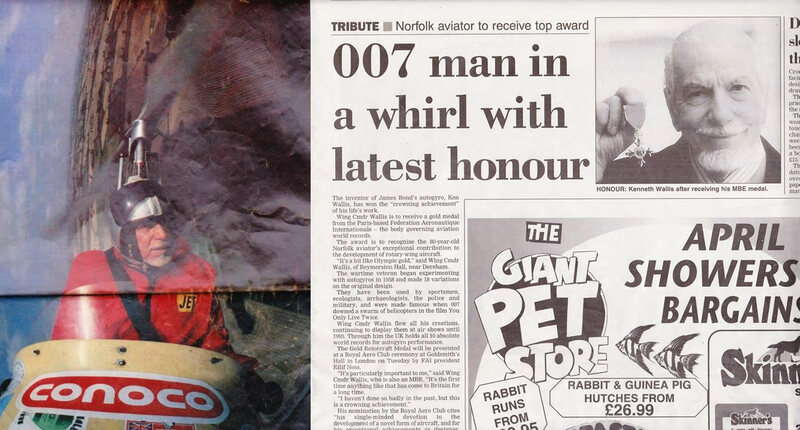 Photographic evidence of much of Wing Commander Wallis’s exploits can be viewed at the present premises of Wallis and Son, as can newspaper clippings of his later triumphs, alongside those of other members of the Wallis family. Whilst Ken was enjoying all his notoriety, his cousin Geoffrey was busily sowing the seeds of what would become the Wallis and Son of the twenty-first century. 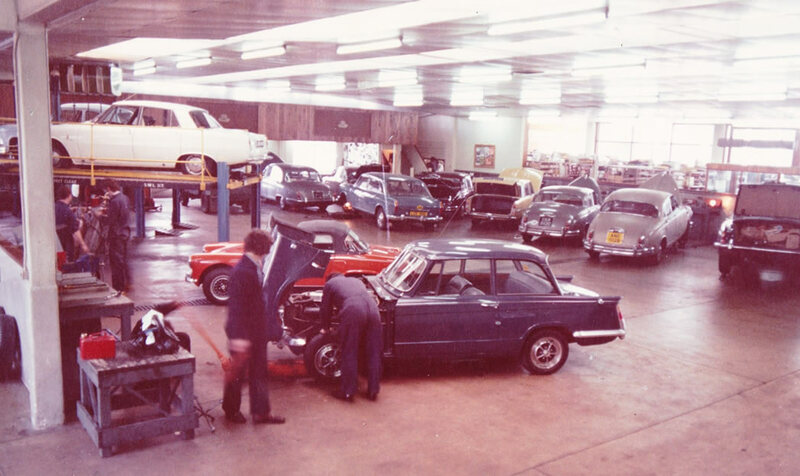 Geoffrey took over from his father in 1947, after graduating from Chelsea Automobile and Aeronautical Engineering College and completing military service. At that time, the premises were in Newmarket, in partnership with Crisswells. During the 1960s, Geoffrey oversaw the company’s move to Cambridge whilst his older brother, Robert, continued with the Newmarket business. 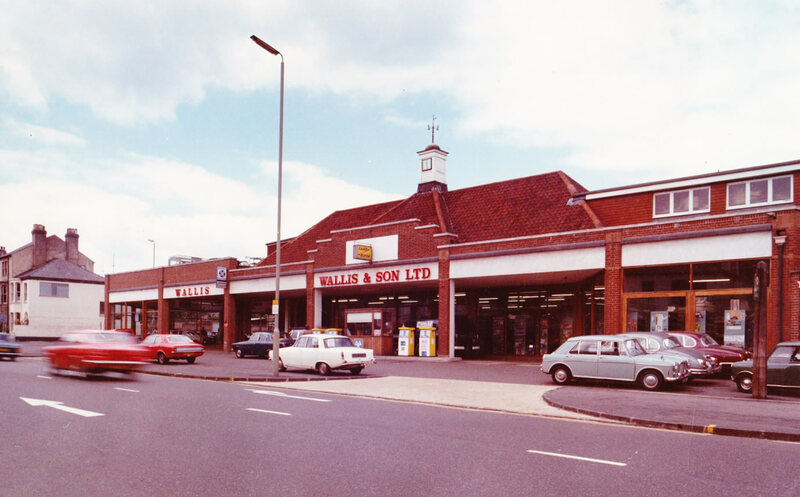 The new Cambridge premises were on Chesterton Road, where Staples Office Supplies now stands: a site that boasted a petrol forecourt and shop, extensive workshops, showrooms and a rooftop car park for 180 cars. The current owner, Nigel Wallis, was still at school whilst all this was going on and was being primed to join in the family business. It was Nigel who instigated the company’s final move in 1986 to its current premises at Cavendish House, on Cambridge Road in Barton. Today, Wallis and Son is so much more than just a garage. 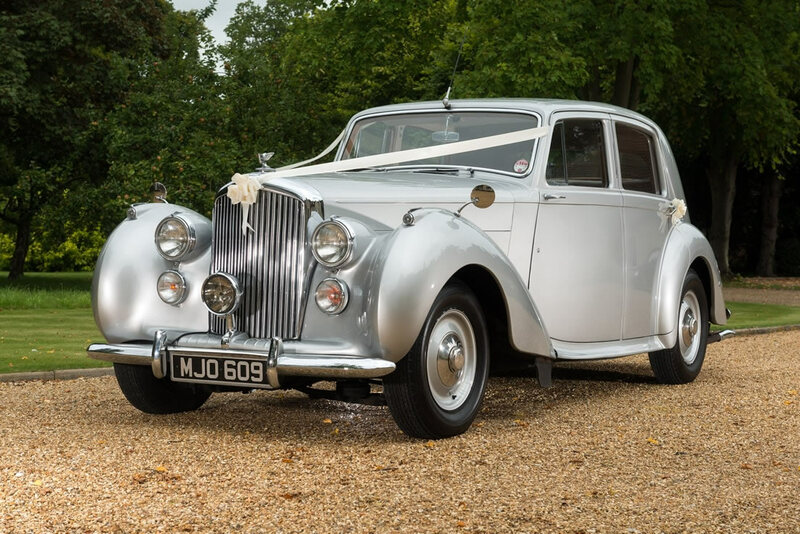 As well as the sales and servicing of a range of motor vehicles, Wallis and Son now provides wedding chauffeuring, prestige car hire, recovery services and even vehicles for films and promotions. 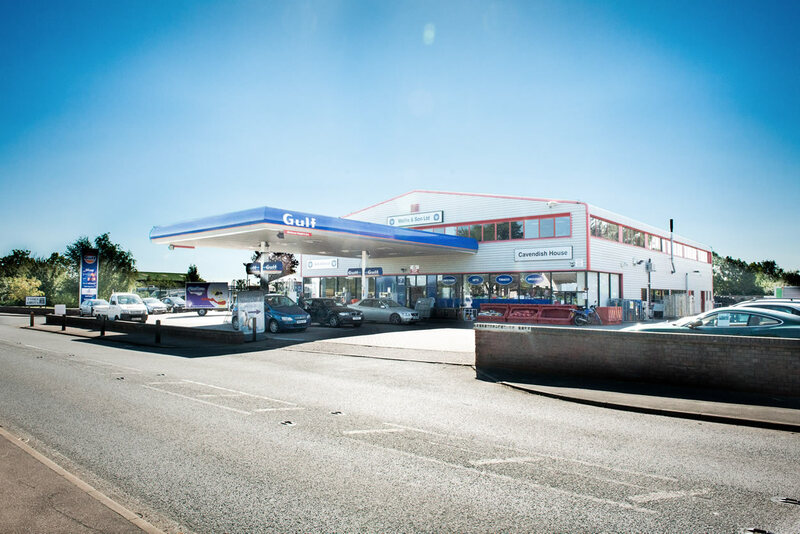 One of its most successful enterprises, albeit unexpected, has to be the forecourt shop. As well as providing fuel at a very competitive price, Mrs Wallis, Nigel’s American wife, has successfully managed the sale of US and other specialist goods. Walking into the store to pay for your petrol, you’d be forgiven for thinking that you’d walked into Aladdin’s cave! Visit just before Halloween, Thanksgiving and Christmas, and you’ll be blown away by the range of goods you’d struggle to find elsewhere in the UK. Already popular with Cambridge’s US community, more and more British customers are discovering the delights of the Wallis and Son forecourt shop. The story of Wallis and Son doesn't stop here; however, a new generation of Wallis entrepreneurs prepares to take hold of the reins as Nigel’s son, Elliot, puts his own mark on the family company. 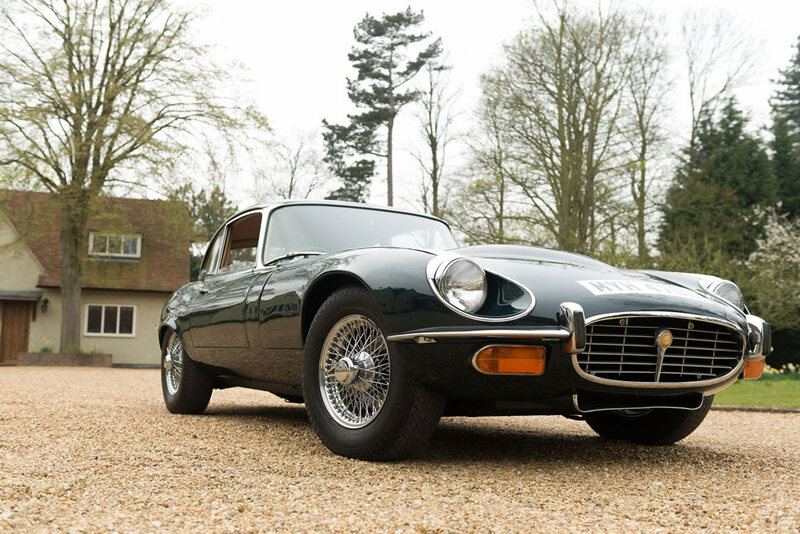 Elliot has been instrumental in introducing new and improved services to Wallis and Son, including Cambridge Wedding Cars, Active Rentals and other up-to-the-minute services not offered by many local garages. How many other family-run Cambridge businesses can boast such an illustrious history? And of those, how many are continuing to make history today? By the time Wallis and Son celebrates its 90th year in business, there will be a host of new stories to tell: this is one company that will continue to make history for many years to come.